Today, we wanted to share with you a really neat use case of the Archer 2™ Rugged Handheld. Recently, a customer approached our business partner, Elecdata, with the need for a solution that could help them efficiently and accurately map assets and features surrounding a Major League Baseball field. The customer needed to gather precise measurements in order to design and provide quotes to MLB teams for backstop safety netting systems. 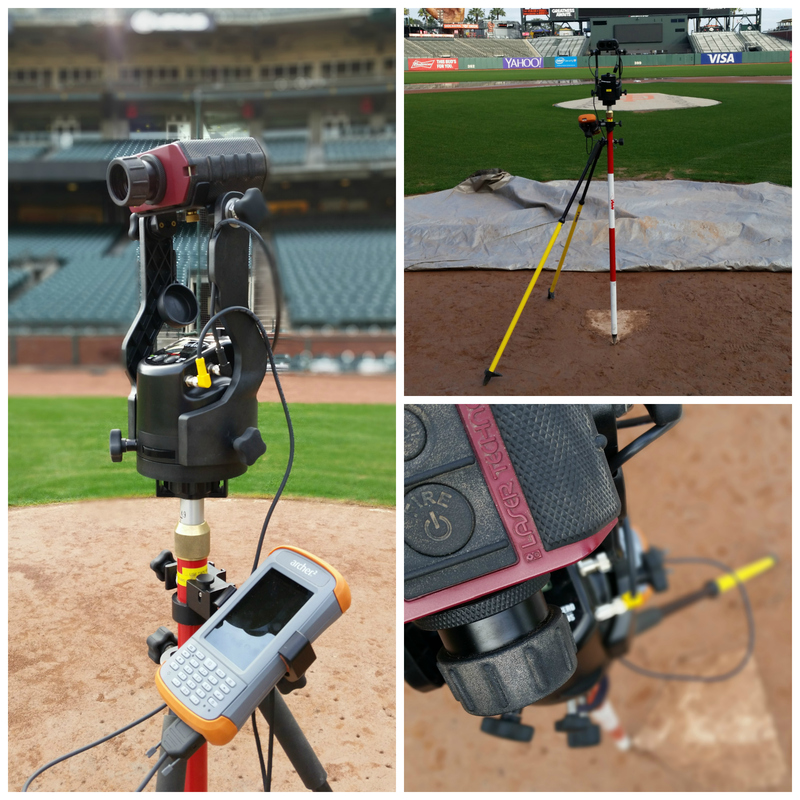 Because of the challenging environment that a baseball stadium in an urban setting presents to GNSS usage, Elecdata recommended using a non-GNSS mapping system from Laser Technology, Inc., along with Juniper Systems’ Archer 2 Rugged Handheld. The Archer 2 would provide the extraordinary display brightness that the customer would need while working in bright sunlight, along with an impressive 20+ hours of battery life, a compact size, and a numeric keypad for quickly punching in data. Elecdata recently wrote a blog post about this solution and their customer’s experience with it. Read their blog post here. Looking for a mapping solution? Contact us today and we can help find the right solution for your needs. This is great! What a cool use case! Thank you for sharing!